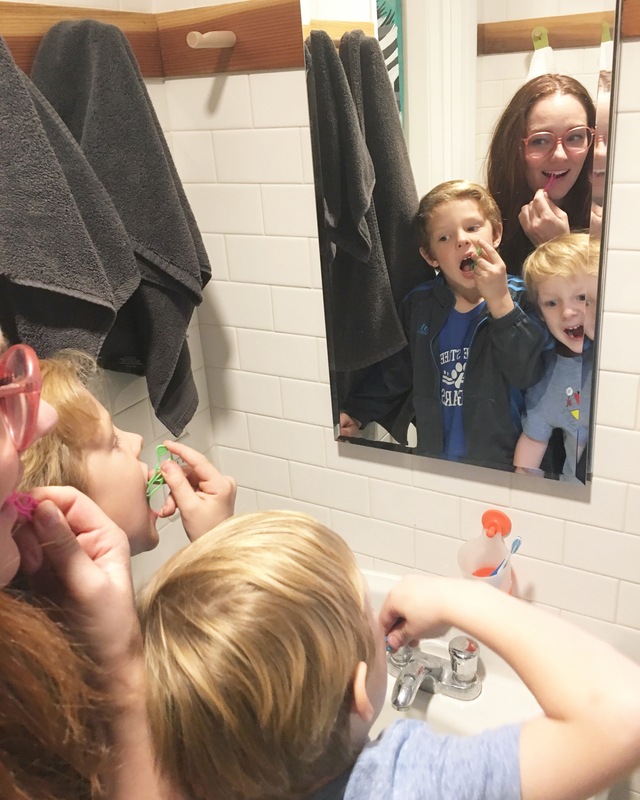 As parents, we make sure our kids brush their teeth and floss every night, but by the time I get the two boys to bed, and get a load of laundry in, the babies up, and I fall asleep laying with her, and my teeth don’t get brushed, let alone flossed! 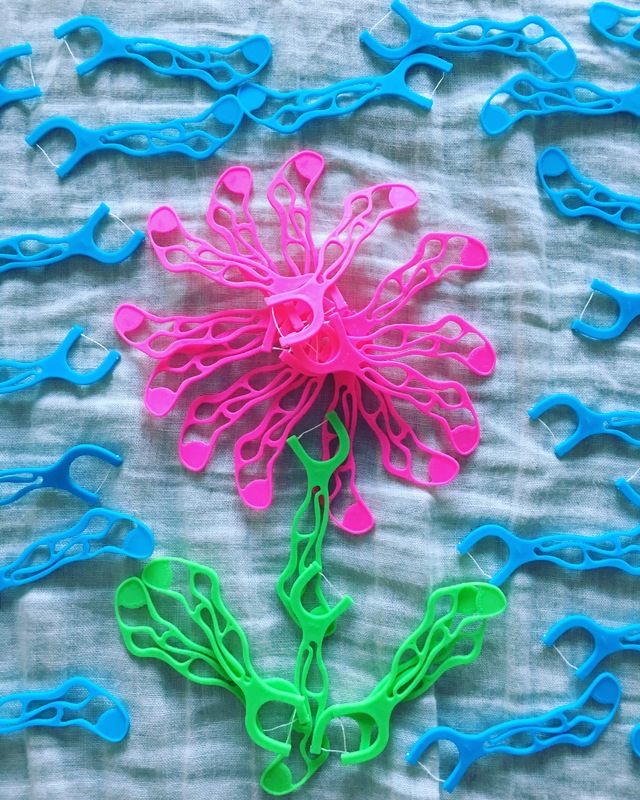 So when DenTek invited me to post about their flossing challenge, I thought it was a great opportunity. 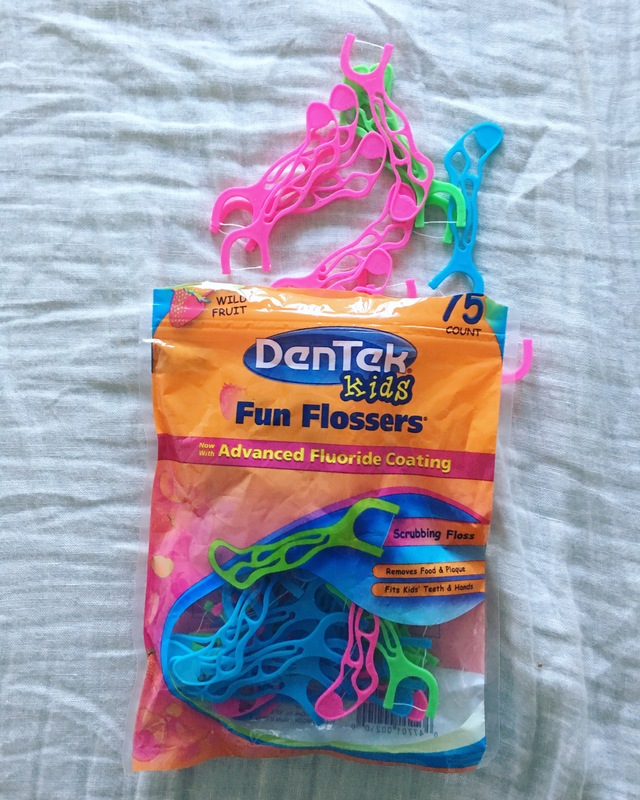 I think they were surprised at how fervently I said “Yes!” I’ve made a commitment to take care of myself, and I keep these @DenTek flossers by my bed, so even if I don’t get to accomplish my whole night time routine, I’ll still be able to floss. It can be easier to take care of your kids sometimes, but if you’re not showing them by example, you’re missing an opportunity. If you’re been looking for a way to be better. take the challenge! For more information, and for the link to their 30 day challenge, check out their website here.